We decided to do an overnight camping trip to the Marion Lake area. 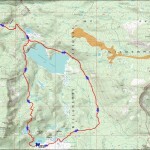 Our plan was to do the Marion Lake loop which is about 16 miles round trip. Saturday late morning I parked at the Marion Lake trail head and we threw our packs on and headed out. 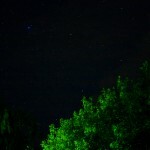 Using my new Celestron Advanced VX Mount I wanted to do a quick test using Backyard EOS. 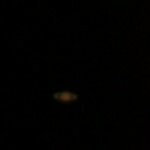 Here is Saturn captured in a short video using my Canon 40d DSLR. The Andromeda Galaxy is barely visible (if at all) with the naked eye. 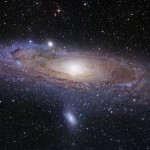 Using binoculars seems to be the easiest way to quickly find our nearest galaxy – Andromeda.